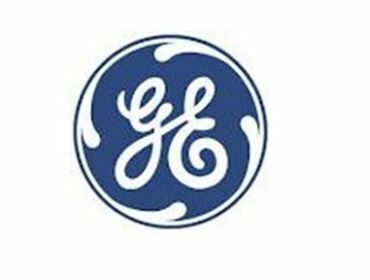 September 2011 saw the start of another year’s DofE Expedition training for the GE aviation apprentices. After several successful international DofE walking Expeditions in Spain’s Picos de Europa, this year’s group of DofE apprentices decided to venture somewhere completely new. Not only that, but also by a different mode of transport. Thus the Canoeing in Canada plan was born! 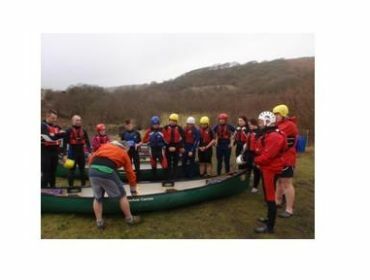 None of the Team Leaders were qualified in canoeing, so this meant not only the apprentices but also the Leaders embarking on formal training led by Andy Jones, from RCT Sports Development. 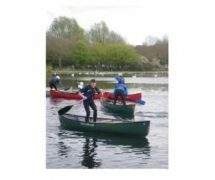 A training program was put together with the help of Andy and Dave Evans (Associate Advisor, ESIS) in January 2012 and a UKCC 3 Star level in canoeing imposed on all who wanted to go. 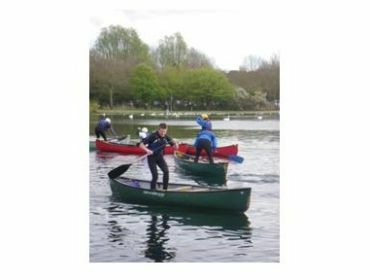 February saw the start of the canoe training. Six months to train and raise the money not only to pay for the training but the Expedition itself. 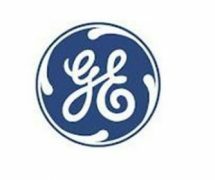 GE does not subsidise the ventures. The first session did not go well, with capsized boats in the first couple of minutes. Boats colliding into each other and we all wondered what we had got ourselves into. By the middle of April, all had passed their UKCC 1 Star and were progressing fast. The training plan was working. 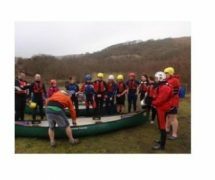 May – and the first overnight practice on the river Wye. The apprentices practiced their camp craft and on the second day their rescue skills with an all-in rescue to finish. Some very wet kit and lessons learned about waterproofing kit! 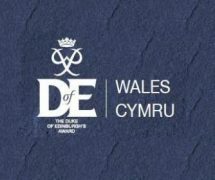 Because of the nature of paddling in Canada’s Algonquin national park, the official DofE Practice Expedition took place in the Lake District in July. The month’s storms may have caused havoc to the rest of the country, but in Windermere all was calm, and the apprentices had a great experience. For full information about the Duke of Edinburgh’s Award, visit www.DofE.org, or contact Kerry Rees, RCT DofE Development Officer, at kerry.v.rees@rctcbc.gov.uk or phone 07786523915.